Artist Mark Grice delivers dynamic art experiences with a tangible "take home" factor. Choose from the following programs to give your group a fun and memorable event that challenges them to put their creativity to the test. 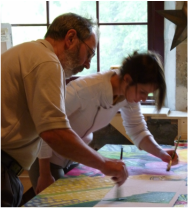 Whether its a group painting project, some individual paintings on canvas or even a fast painting demo by Mark - this will be the session that they go home talking, and smiling about! Contact Mark directly or let your event location know that you want this to be part of your conference agenda. In a group painting project, your team starts with a large canvas that has an image penciled on it and a grid marked on it. 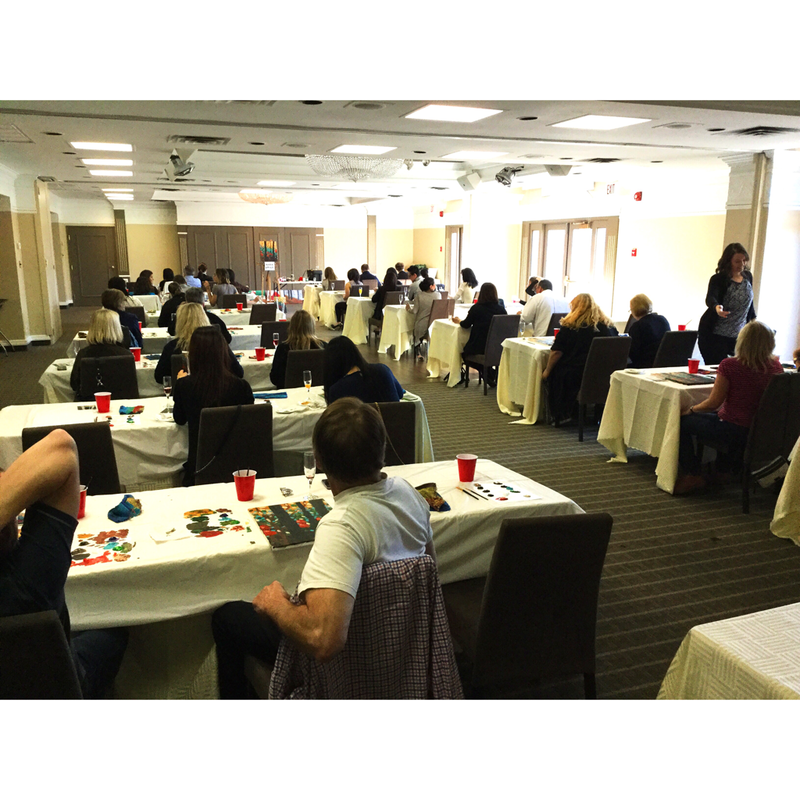 Each participant is guided by artist Mark Grice as they paint their individual section of the painting. This can work for 10 - 100 people! Four people can paint at a time and each person requires 5 - 10 minutes to paint their portion. Images can be anything from a generic beautiful landscape to a custom image related to your company and including your company brand or logo. The finished piece can be shipped to your location for permanent display. This option works well in conjunction with a wine tasting or reception! Visit the Group Painting page for more photos and details. Based on A Y Jackson's Red Maple. 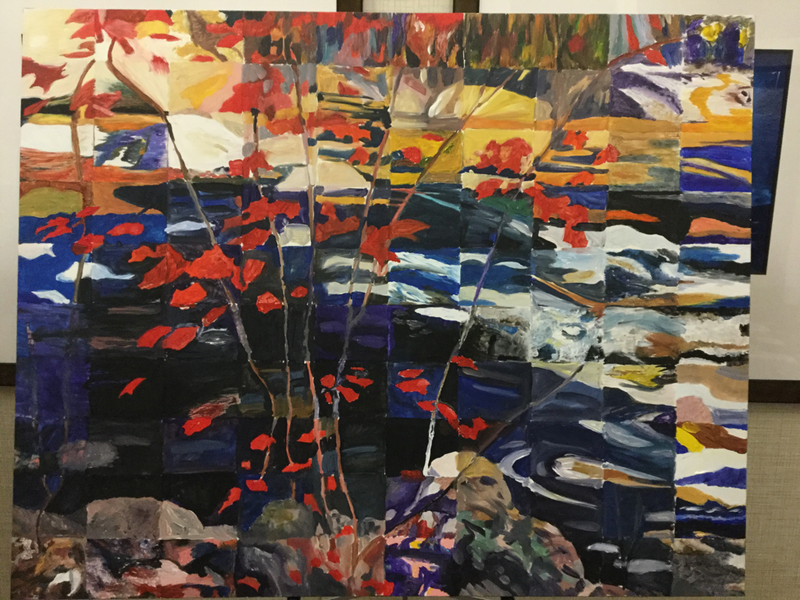 At the Painting Party - artist Mark Grice does a step by step demonstration painting at the front of the room and all participants create their very own 16" x 20" acrylic painting on canvas. NO DRAWING ABILITY OR TALENT REQUIRED! 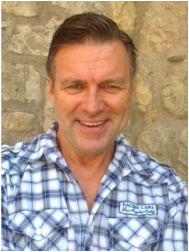 Mark has an amazing ability to make it easy and fun to get great results! Lots of images to choose from. Paintings take 2.5 - 3 hrs to complete and they are dry and ready to take home almost immediately. Combine this with some wine and cheese to really get the creative juices flowing! Visit the other Painting Party pages for more photos and details. 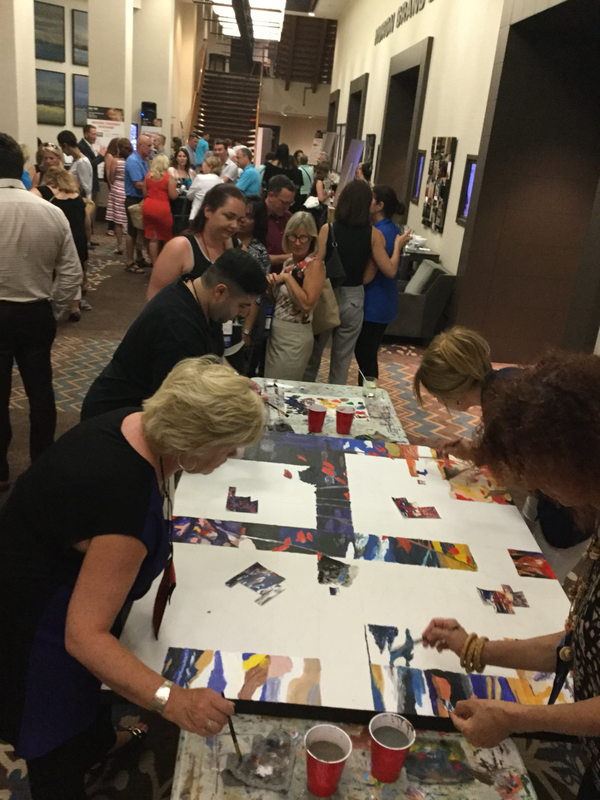 Treat your guests to a fast painting demonstration. Mark Grice will create a large painting in just 2 - 4 hours right before your eyes. 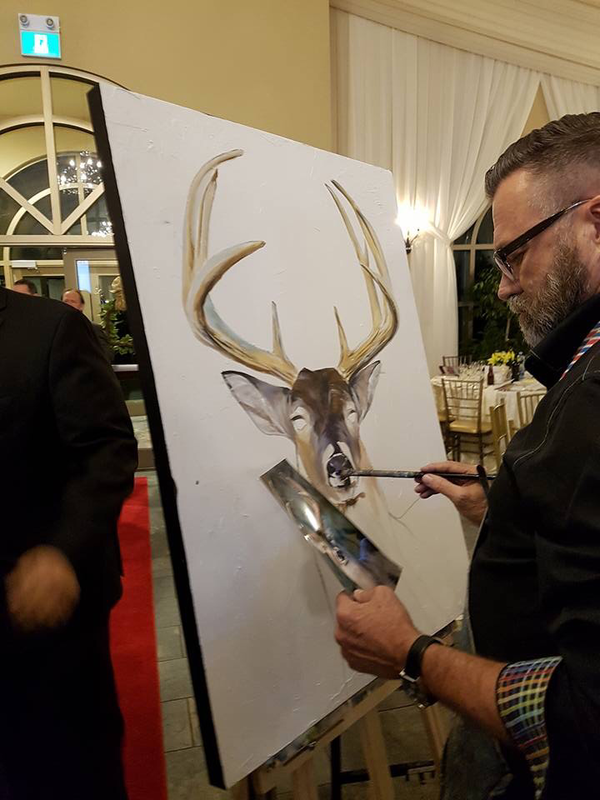 Viewers love watching the process come together quickly and then the finished work of art can be auctioned off to raise funds for the charity of your choice. Images can be customized to suit the theme of your event. This is a great addition to a banquet or reception and is a welcome alternative to the usual silent auction table. Visit the Charity Fundraising page for more photos and details.